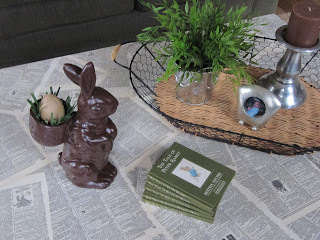 Sew Many Ways...: Easter Decor...I Love Spray Paint! 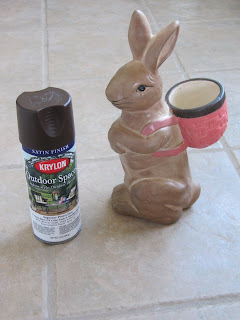 Easter Decor...I Love Spray Paint! 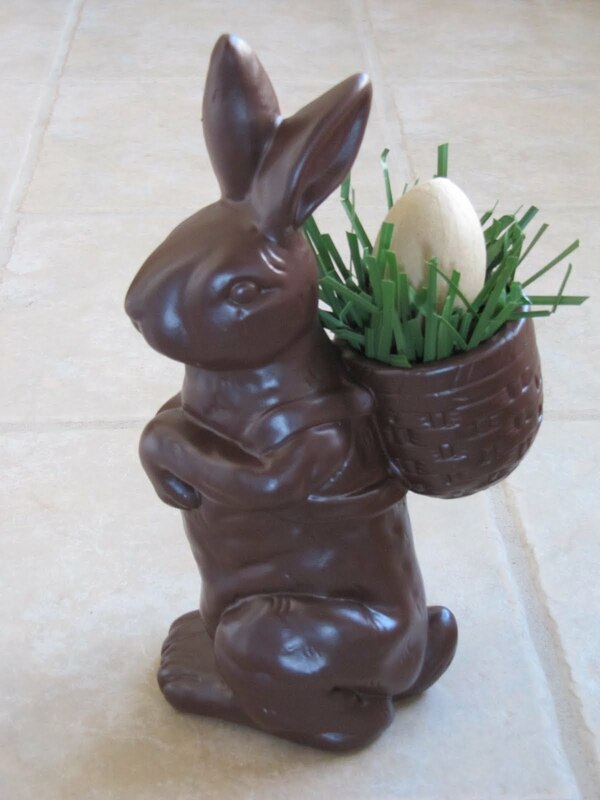 A yummy chocolate Easter Bunny right? 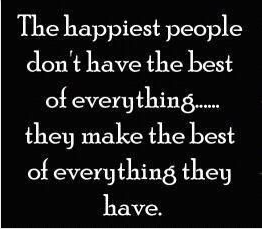 No...and old ceramic bunny I bought for 75 cents in a consignment shop a few years ago. 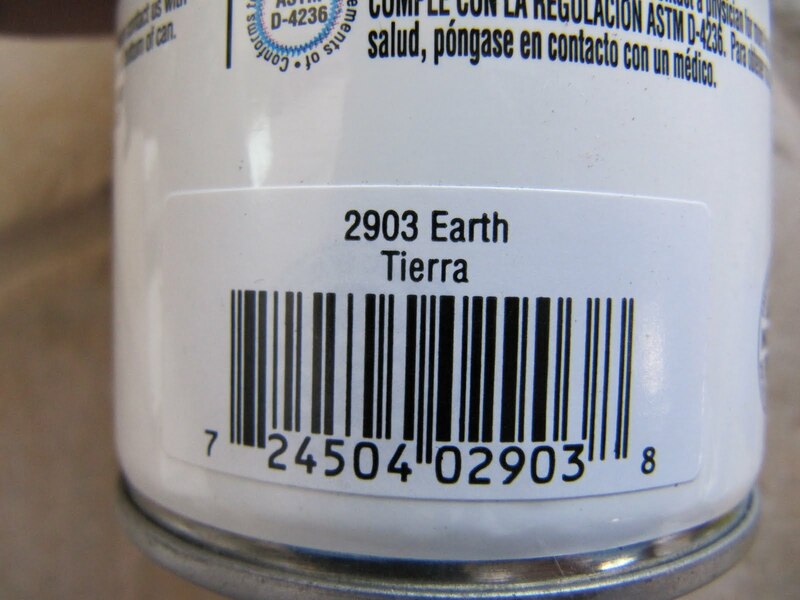 It's been in a box waiting for the right thing to do with it...then I found this great spray paint. This is how it sprayed on...with that nice satin finish. I didn't do anything else. 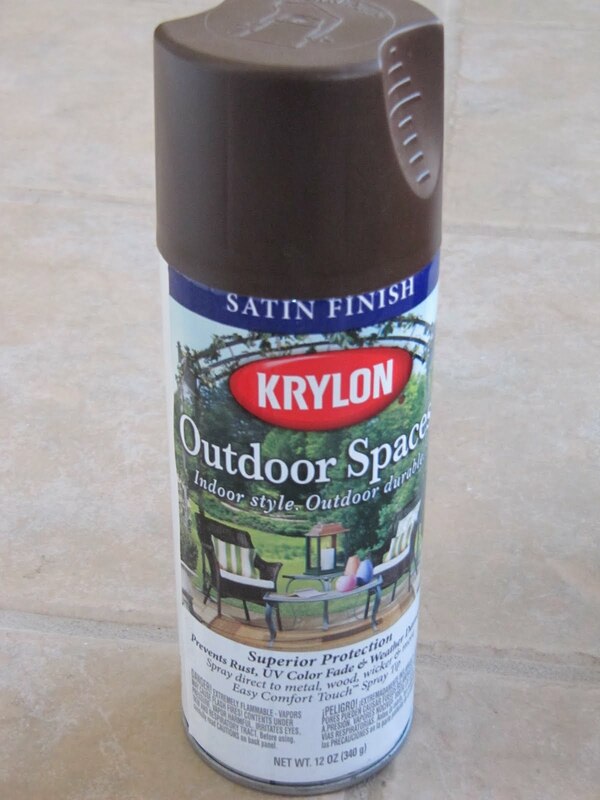 I found the paint in Walmart...it's for outdoor spaces. It sprays on so nice and evenly. Great coverage fast. He looks so yummy, I want to bite his ear off!! 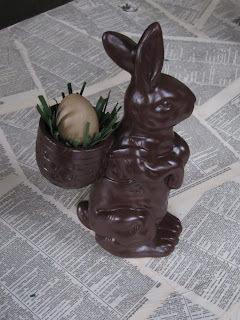 Go through your Easter decorations that you haven't used in years and see what a little chocolate paint can do! Big dentist bill if you bite off his ear...HA!! What a cute bunny!!! and you are right, looks good enough to eat! wow! that's fantastic! totally looks like CHOCOLATE! 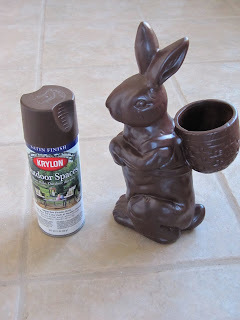 I looked at the title and then at the 'chocolate bunny' and said it sure is too bad you can make brown spray paint look like chocolate.....well, you sure fooled me!!! Now I am off to see if I can find some chocolate!! Darn you! Great idea! Those little ceramic bunnies are pretty pricey in my area. He does look pretty delish! 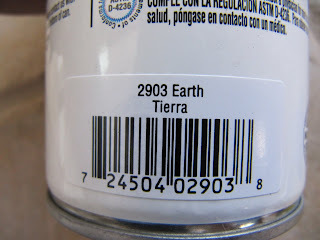 Thanks for giving the color and brand. I love it! What a great way to make something old new again! He looks just like my fake chocolate bunny. Great idea to up- date some of the old Easter decor. What a clever idea! It really looks like chocolate! How cool! It looks very eatable! Yum. Maybe some little jelly eggs in the basket. Ohhhh!!!!!!! !1parece que es de chocolate. Hmmm...I'm trying to think of how I can use this as a practical joke. Too funny! Way to go. It looks delicious! I can't get over how much this really looks like chocolate, Karen. Amazing! WOW, that is a fabulous transformation! I hope no one tries to bite his cute little ears off! As usual you come up with the BEST ideas!! Well done!! You never cease to amaze me! That color really really looks like chocolate! Think I'm gonna try this for myself, thanks for sharing! Yum, so chocolatey! There’s definitely a big difference from your old ceramic bunny to this yummy-looking one; that chocolate colored-paint sure did the trick. Now, I am planning on making an army of chocolate animals! Haha! Thanks so much! I will be trying this one! This is seriously genius. Genius I tell ya!